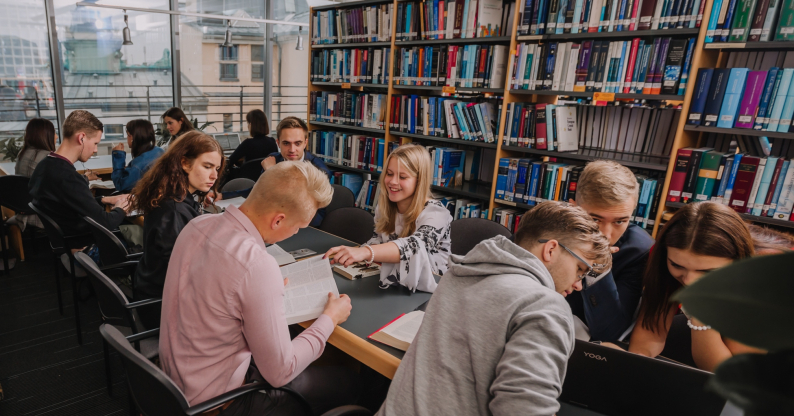 The RGSL Library offers one of the top legal collections in the Baltic region. Students and a growing number of professionals use it extensively. 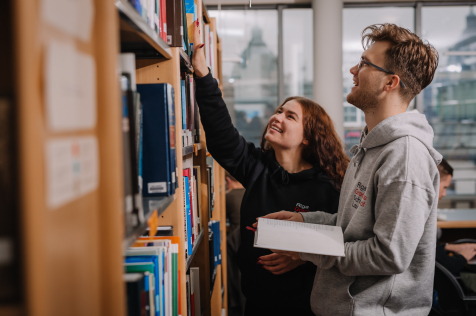 The library is open to the general public, other students, teaching staff and anyone interested in the law.